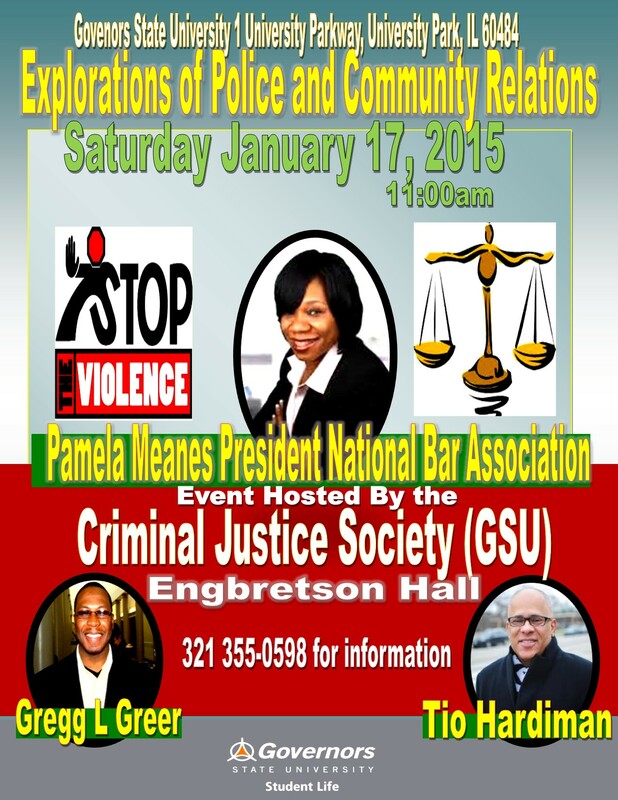 Chicago, Illinois On 1-17-2015-A One Day Know Your Rights Forum will be held at Governors State University in the Engbretson Hall. On the top of the order of program the expert panel will discuss the “Know Your Rights” and the effects of Police Brutality which is intended to examine this historically and seemingly unsolvable issue, by giving students and attendees a complete understanding of their rights in the legal system, when dealing with the police or the courts. Also on the agenda for discussion will be the effort for organizing civil rights advocates, around the issues of Chicago, Ferguson, New York and growing community violence. The Coalition’s effort has been joined by Dr. Cornel West who will participate in select cities around the country. During the conference the group will layout their plan for Solutions to Police Brutality. 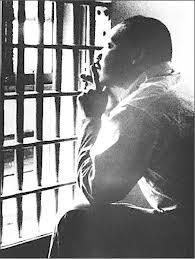 This years event closely marks the actual Birthday of Dr. Martin Luther King Jr. The event will be hosted by The Criminal Justice Student Society at Governors State University. National Bar Association President Attorney Pamela Meanes will give her perspectives on the law, the courts and the relationship between the African-American community, as well as how African-Americans can protect themselves by knowing the law and their Constitutional rights. 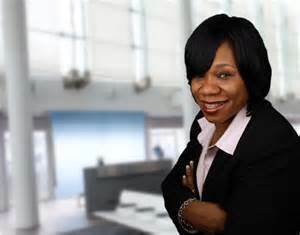 Pamela is the recipient of numerous awards including the Award of Merit from the Bar Association of Metropolitan St. Louis; the Saint Louis University Black Law Student Association’s 2008 Outstanding Attorney Award; the Washington University of St. Louis Black Law Student Association 2008 Outstanding Achievement in Public Service Award. 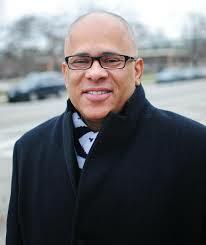 Tio Hardiman, Former Illinois Gubernatorial Candidate. 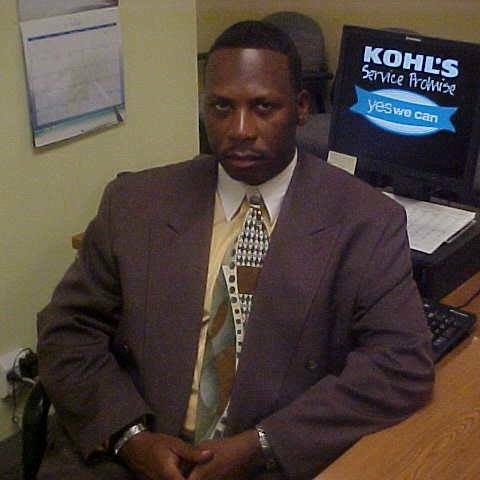 Executive Director for CeaseFire Violence Interrupters, INC, has dedicated his life and career to community organizing for peace and social change. 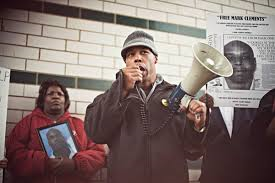 In 1999, Mr. Hardiman joined CeaseFire, an award-winning public health model that has been scientifically proven to reduce shootings and killings.Tio also created the Violence Interrupters in 2004.In 2008, under Tio’s direction, CeaseFire received additional funding from the State of Illinois to immediately expand from 5 to 15 communities and from 20 to 130 Outreach Workers and Violence Interrupters. 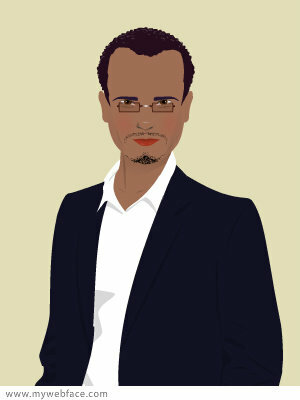 Tio regularly gives perspectives to Huffington Post and CNN as a contributor. Reverend Gregg L Greer is a prominent member of the Southern Christian Leadership Conference (The Organization started by Dr. Martin Luther King Jr.) and Greer works as the Chicago SCLC Office Vice President in addition to his Freedom First Organization. 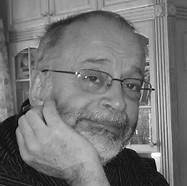 Gregg L Greer leads a National Civil Rights Coalition of Civil Rights members from several areas including Florida, California, Arizona and New York. 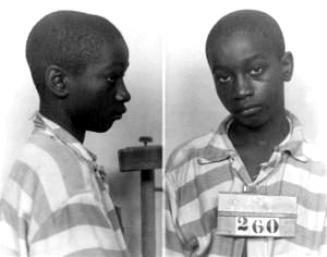 Lastly While advocating on a national level Greer was an instrumental team member in overturning the execution of the Youngest Person Executed in US History-George Stinney Jr. 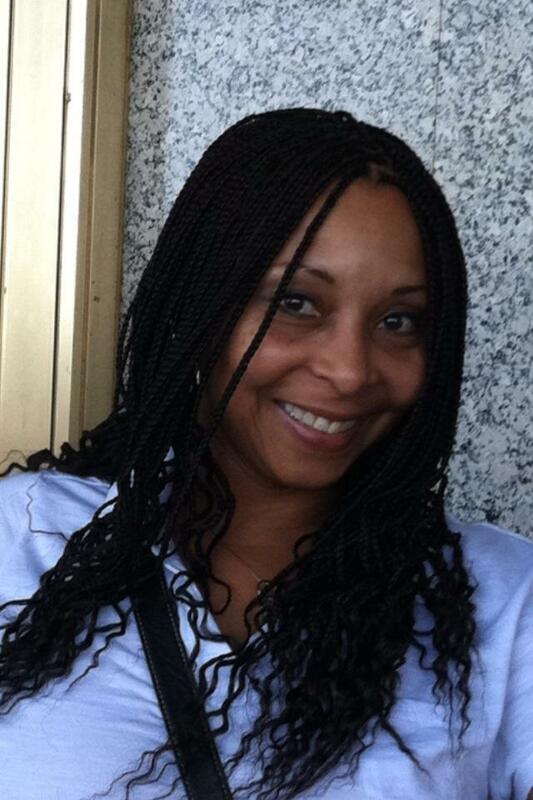 Which resulted in an exoneration. Human Rights Advocate Mark Clements was 16-years-old when he was tortured into confessing to crimes he did not commit by police officers under the command of Jon Burge. He spent 27 years in prison for arson and murder–and was released after the true circumstances surrounding his “confession” came to light. 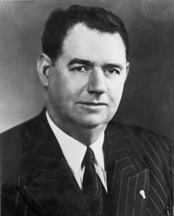 Clements was instrumental, in the prosecution of John Burge who reportedly tortured more than 200 criminal suspects between 1972 and 1991 in order to force confessions after a jury found former Chicago police lieutenant Burge guilty of federal perjury and obstruction of justice charges for lying about torture. 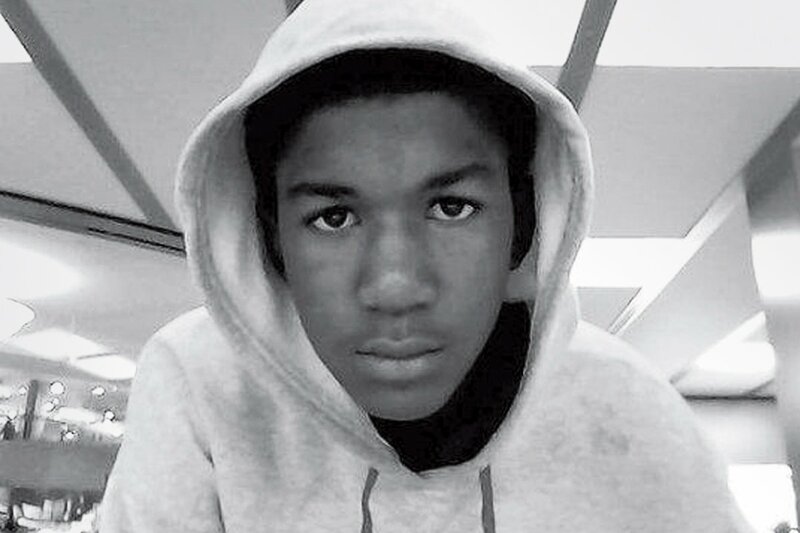 Today Mark is an instrumental leader with the Campaign to End the Death and has advocated on cases across America. Also present will be Cynthia Lane the Chicago West Side Mother who is protesting the fatal shooting of 18-year-old Roshad McIntosh in the Lawndale neighborhood this Past Fall. The shooting of McIntosh bares a close resemblance to the Mike Brown Ferguson case and has raised serious concerns in a city where police shootings take place with regularity and often prompt hard questions about whether they were justified. 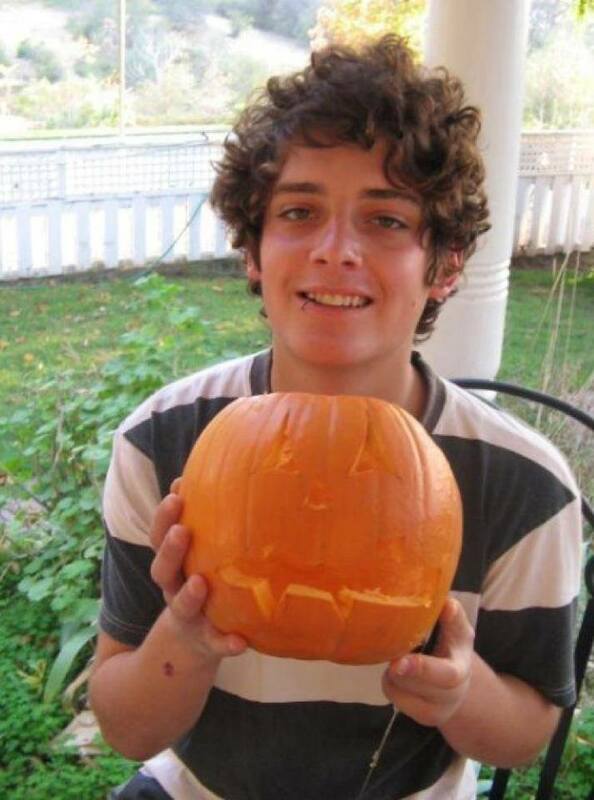 This entry was posted in —Today the Guilty in Innocence Project along with the website Causes announced its first campaign to Exonerate and correct the historical record of seemingly innocent young man, Gregg Greer, greggrreer, Human Rights, Leadership, Leadership, One World, oneworld, oneworld01, Uncategorized, Victim Complex, Violence and tagged Black Law Student Association, Chicago, Dr. Martin Luther King Jr., Governors State University, Gregg L Greer, growing community violence. 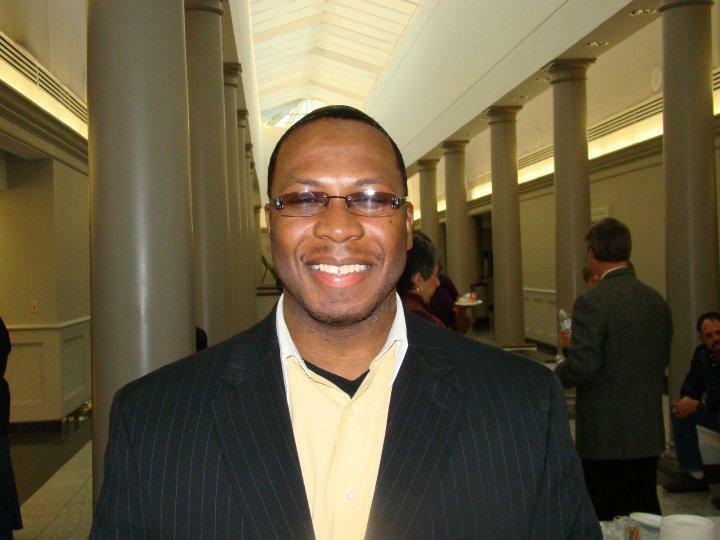 The Coalition, pastor Gregg L greer, Police Brutality, Reverend Gregg L Greer. 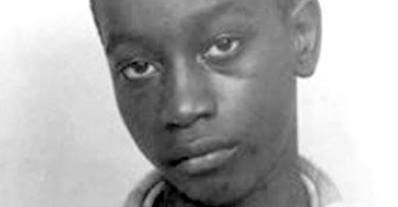 Why the George Stinney Jr. case is an important signal for change in America. This entry was posted in —Today the Guilty in Innocence Project along with the website Causes announced its first campaign to Exonerate and correct the historical record of seemingly innocent young man, Benjamin Crump • Congressional Black Caucus • Denika Chapman • Emanuel Cleaver • FBI • Florida Department of Law Enforcement • Florida Department of Law Enforcement Commissioner Gerald Bai, Civil Rights, George Stinney Jr., Gregg Greer, greggrreer, http://wp.me/p2lmIn-13, Human Rights, One World, oneworld, oneworld01, Police Kill, SCLC, Uncategorized, who was the victim of one of the most horrible incidents of racial prejudice and a broken justice system in United States History. 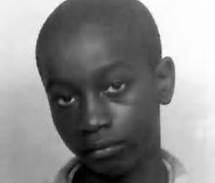 George Stinney Jr. just prior to his execution. Hello, as one of the lead advocates, I (Gregg Greer) on the eve on one of the most important offensives in Human Rights History-Why? Because sadly, many people today gain their knowledge through T.V., movies, and the internet. But “Truth,” has been replaced with indoctrination. 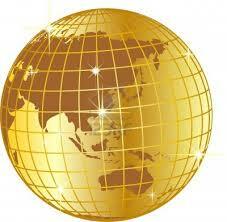 The result is a largely ignorant (unaware) public who then takes as gospel by what they see on the TV screen. There are those who know most people will never crack open a history text or read a biography, but they do know that people will take to heart the lies (untruth) fed to them, and yet they seek to hide our past. Over the past few months-I heard horrible tales, from various sources of mass southern graves, of blacks murdered and made to dig their graves in public executions (sponsored) by Lawmen (police) officials who doubled as Ku Klux Klan, by night. Most people think that they know the truth. You can show them facts and figures, but that makes no impact on their reasoning. While, Hollywood works overtime (probably with union breaks) to make a strong legecy of Presidents who were really weak in the eyes of the public and make the freedom fighters, look like Anti American Terrorist. The George Stinney Case Jr. and the Scottsboro Boys Case are all major examples of a publicly sanctioned and condoned injustice instituted by an insensitive cold America that allowed this type of behavior to exist unjustly for many years. America’s past has an evil absolution that has no consequence at all for change with the inauguration of the President Obama Administration. However, America and the American public must “Break the Grip of Shame,” and acknowledge its role in loss of innocent life. I along with many believe America is truly a “Great,” County, but we (Americans) must be interested in telling truth and not distorting history to suit our own ends. This entry was posted in —Today the Guilty in Innocence Project along with the website Causes announced its first campaign to Exonerate and correct the historical record of seemingly innocent young man, Benjamin Crump • Congressional Black Caucus • Denika Chapman • Emanuel Cleaver • FBI • Florida Department of Law Enforcement • Florida Department of Law Enforcement Commissioner Gerald Bai, Civil Rights, George Stinney Jr., Gregg Greer, greggrreer, http://wp.me/p2lmIn-13, Human Rights, One World, oneworld, oneworld01, Police Kill, SCLC, Uncategorized, who was the victim of one of the most horrible incidents of racial prejudice and a broken justice system in United States History and tagged African American, Capital punishment, Clarendon County South Carolina, GeorgeStinney, Human Rights, Ku Klux Klan, South Carolina, United States. We know Chick-fil A is an “embattled,” establishment for Gays!-but are they, “Secretly” pushing an Anti Black Agenda as well? 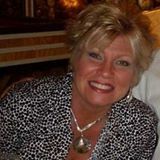 This past week on Wednesday November 6, 2013-Dan Cathy’s (Owners Son) was promoted to CEO, and it was announced privately to company employees, but no formal public disclosure is planned at this time, a company spokesman said. 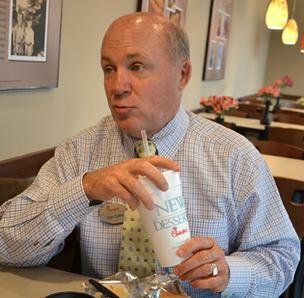 The company said Truett Cathy, (The founder) at age 92, nevertheless is in good health and that Dan Cathy’s progression to CEO is part of a succession to lead the company into the Future. 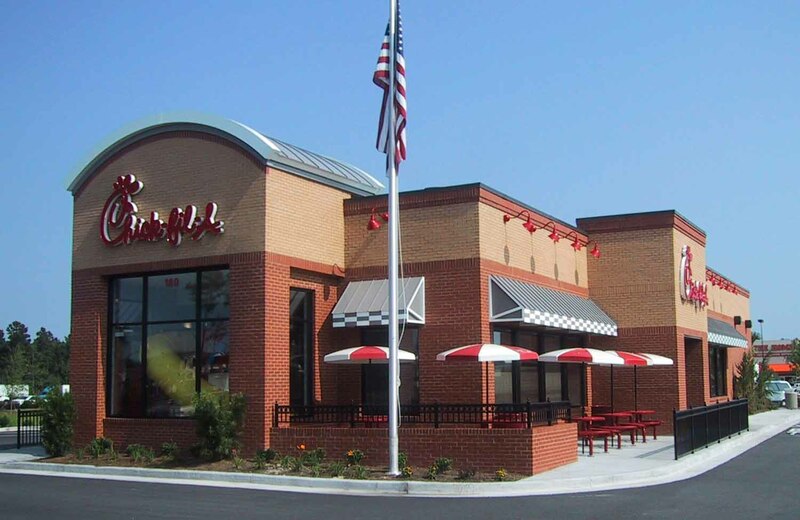 S. Truett Cathy, the founder, is an 89-year-old, Harley-riding Southern Baptist who started Chick fil A as a small diner near the Atlanta airport 1946. He closed the business on Sundays because he was a churchgoer who required a day to relax and be with his family. Dan Cathy also will face strategic resolutions on international development as the chain seeks to maintain its lofty extension and growth. Chick-fil-A runs 1,530 eateries in 39 states, but it still feels like a hometown restaurant to fans in Georgia, which has 189 outlets. 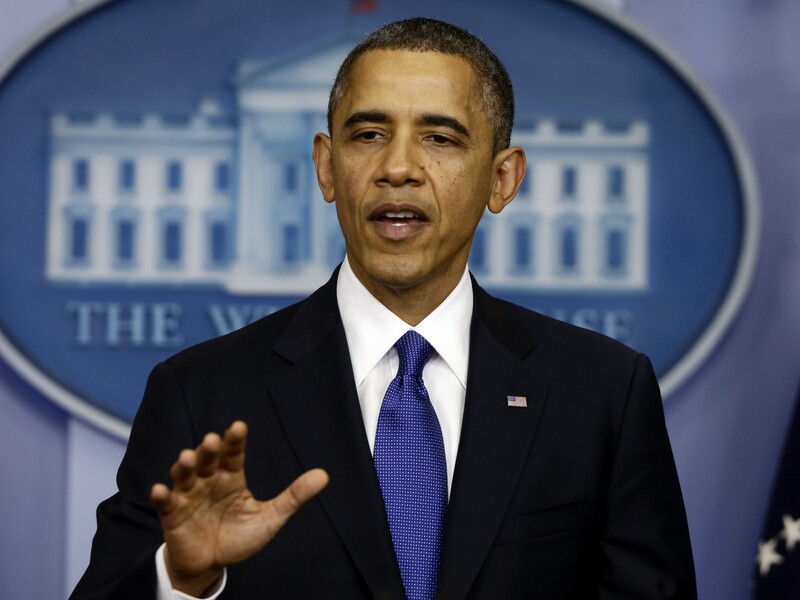 Sales numbers beyond 2012 will most likely be over $3.5 billion a year, a spokesman said. The organization’s Christian culture and its strict contracting practices, which require potential operators to review their marital status and civic and church involvement, had attracted debate before, a 2002 lawsuit brought by a Muslim restaurant owner in Houston who said he was fired because he did not pray to Jesus with other operators at a training session. The suit was settled. A 10 year Sample Study conducted by the St.Petersburg Times shows the locations are 80 percent in the White Suburbs with little to no locations in Black Areas? Looking at the area of Georgia’s 196 locations (those that were first opened in Clayton County when it was 90 percent white in the 1980s are outliers, with Riverdale, Jonesboro, Morrow, and Forest Park massively Black and those that were “grandfathered in” in East Point); the establishment – in some cases a fabled “Dwarf House” being remnants of past civilization while the surrounding area becomes littered with liquor, Title Loan stores, and pawn shops), it is striking how those “thriving communities with high social capital” that Chick-fil-A Owners/Operators invest are amazingly and overwhelmingly white. So is The business model of Chick-fil-A…. Racist? Does it conform to the method that was laid out in theory of the Affordable Family Formation (cities with Chick-fil-A’s tend to actually have thriving communities)? 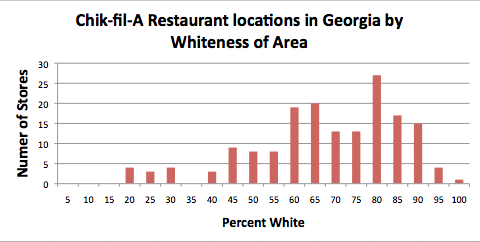 Should the Department of Justice look into the locations of Chick-fil-A’s because of some sort of disparate impact in where they open, considering that the clientele that Owners/Operators tend to cater to is overwhelmingly white? Chick-fil-A is reliant on strong communities (which, coincidentally, means white communities) to exist and prosper.By controlling certain variables (hospitals weren’t counted; nor were malls, considering that they have a tendency to go from catering to a majority white clientele to a majority Black clientele in a matter of years) it became a comedy of errors in seeing where Chick-fil-A decides to open up stores. 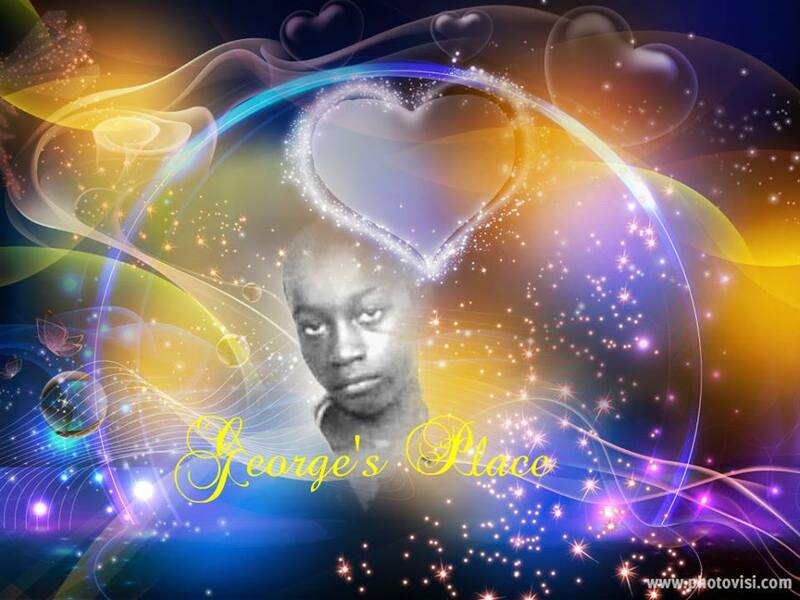 This entry was posted in —Today the Guilty in Innocence Project along with the website Causes announced its first campaign to Exonerate and correct the historical record of seemingly innocent young man, Civil Rights, Gregg Greer, greggrreer, Human Rights, One World, oneworld, oneworld01, SCLC, Uncategorized, who was the victim of one of the most horrible incidents of racial prejudice and a broken justice system in United States History and tagged Dan Cathy, Dan Cathy Cathy, S. Truett Cathy, Truett Cathy. World Human Rights Day 2013 has special significance in this 20th anniversary year of the establishment of the mandate of the U.N. Proclamation for Human Rights. 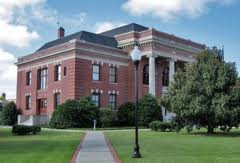 On December 10, 2013 various Southern Christian Leadership Conference members, civil rights activist and human rights organizations will join hundreds of demonstrators at a scheduled peace vigil outside the Clarendon County Courthouse, in Manning South Carolina where George Stinney Jr. The youngest Person Executed in U.S. History was originally sentenced to death. 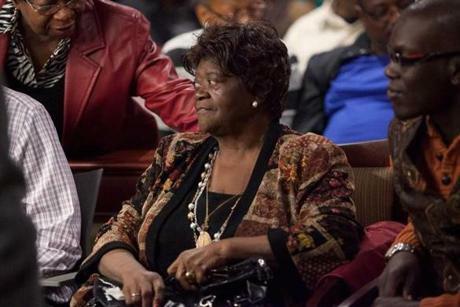 Their effort is to underscore in tone-one single message “that, as a global community, it’s time to come together and support justice for George Stinney Jr,” said Gregg L Greer a S.C.L.C/ Freedom First Member, and the Rally Organizer. This 5’1, 95-lb. African-American boy was sent to the electric chair for allegedly killing two young white girls on Friday, March 24, 1944. The day authorities said 11-year-old Betty June Binnicker and Mary Emma Thames, 8, went missing and were murdered. Their bodies were found underwater in a creek the next morning. By midday, George Stinney had been arrested. So literally George Stinney Jr. was given a tax commissioner as a defense lawyer. 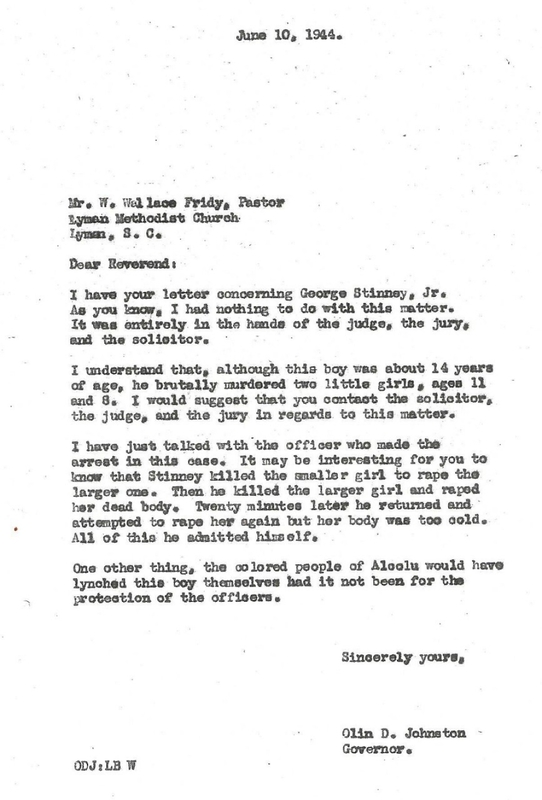 The confession of George Stinney, Jr. was never recorded in police files. Detectives offered the boy ice cream to confess. Stinney was convicted and sentenced in one day of court. The boy faced his sentence without family who was forced to move away from the city for fear of lynching’s from the angry mobs. Stinney Jr. would be left to face trial alone 1,000 people crammed the courthouse. About four years ago, George Frierson, a member of Clarendon School District 3’s Board of Trustees and a community activist began collecting newspaper articles, death certificates and other documents, as well as anything related to the case that he could put his hands on. We know that, “A Clarendon County jury came back with a verdict, but it was the state that killed George Stinney,” said George Frierson. For Frierson, a 56-year-old father of four and an Alcolu native, “This was a 14-year-old boy “I look at the sadness of this,” he said. “We want to see if this merits reopening this case,” Frierson said. For the record-The UN General Assembly proclaimed 10 December as Human Rights Day in 1950, to bring to the attention ‘of the people of the world’ the Universal Declaration of Human Rights as the common standard of achievement for all people and all nations. Historically World Human Rights Day continues the celebration of the anniversary with 20 YEARS: WORKING FOR YOUR RIGHTS as its theme but with the emphasis on the future and identifying the challenges that lie ahead. “Someone has to be the scapegoat,” Aime Stinney said. “My brother was the scapegoat.” Aime Stinney said she found peace a long time ago. According to Organizer, Gregg Greer, “We must began to correct the past and work toward the future. Where are our governments!! !-Where are the moral voices?!!!! We need to stop these disgraceful practices that are truly evil in nature. “ We encourage everyone to Fight with us!!! 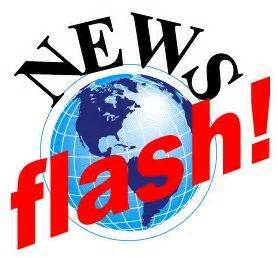 Rally will be at 10:00 AM: Clarendon County Court House Grounds 102 South Mills St. Manning, SC 29102. 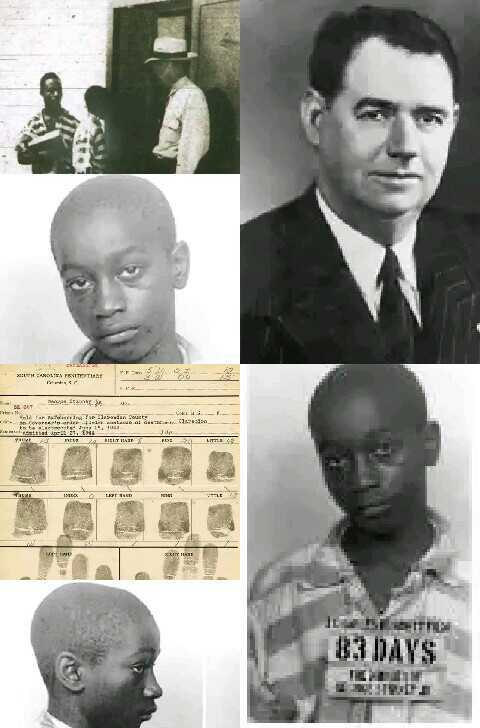 You can also sign the online petition at https://www.causes.com/campaigns/34389-exonerate-george-stinney-jr-at-14-the-youngest-person-executed-in-us-history. This entry was posted in —Today the Guilty in Innocence Project along with the website Causes announced its first campaign to Exonerate and correct the historical record of seemingly innocent young man, Benjamin Crump • Congressional Black Caucus • Denika Chapman • Emanuel Cleaver • FBI • Florida Department of Law Enforcement • Florida Department of Law Enforcement Commissioner Gerald Bai, Civil Rights, Gregg Greer, greggrreer, Human Rights, One World, oneworld, oneworld01, SCLC, Uncategorized, who was the victim of one of the most horrible incidents of racial prejudice and a broken justice system in United States History and tagged Clarendon County South Carolina, George Stinney, George Stinney Jr, George Stinney Jr case, George Stinney Jr cause, Human Rights, President of the United States, Presidential Pardon, South Carolina, Southern Christian Leadership Conference, Stinney, United States, Universal Declaration of Human Rights. This past month, It was a privilege for me (Gregg L. Greer) to write about Denika Chatman, someone whom I see as a, “hero,” and currently, she is preparing to take the national stage in a “Historical Run for State Senator District 3 California. 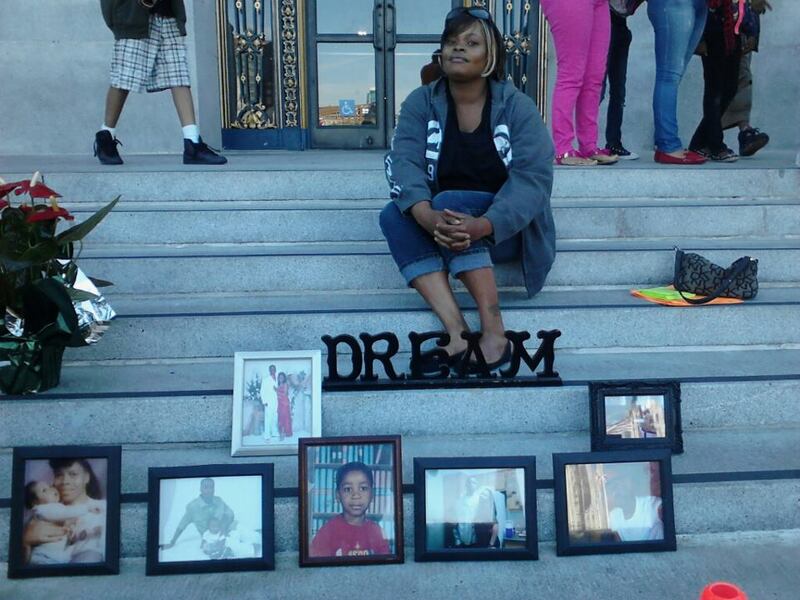 I was introduced to Ms. Chatman two years ago due to the tragic circumstance of the death of her son, “Kenneth Harding Jr.” who was killed in July of 2011 by San Francisco Police in a progression of very unfortunate events. Also, this week I began conversations with the family of Robert “Bobby” Henning, another California young man who was shot and killed by a Los Angeles County Sheriff‘s Deputy Tuesday, Feb. 21, 2012 also a California Mother La Mesha Irizarry her son Idriss Stelley was shot dead with 48 bullets from 9 San Francisco policemen. While, most people in communities think that overall there are many “good,” Police Officers, and feel very safe in communities around the country, also people believe Police overall do a great job in protection of the community, lately, many communities are also expressing some anger and disappointment when hearing of the growing amount of “Police Kill, excessive force incidents across the county. “Standout,” communities with a high incident rate of “Police Kill,” incidents are Florida, and most of the State of California, especially the San Fransisco Bay Area. Many people in communities strongly feel that, Police make the difference legal at their own discretion. 1. 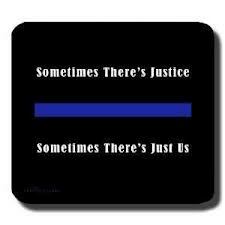 The thin blue line represents the thin line Police Officers walk daily between life and death. 2. The thin blue line represents the police officer role of separating the good from the bad while creating order from chaos. 3.The thin blue line on black is a memorial or a connection or memory between Officers killed in the line of Duty and those who continue with their duties in the present. Pretty similar to the “Thin Blue Line,” is that states including, Florida, California, and Virginia have The Law Enforcement Officers’ Bill of Rights (LEOBR or LEOBoR) which is meant to protect American law enforcement personnel from unreasonable investigation and persecution caused by extraordinary circumstances in the official performance of their duties, and provides them with special privileges not enjoyed by other Americans accused of crimes. It was first set forth in 1974, following Supreme Court rulings in the cases of Garrity v. New Jersey (1967). 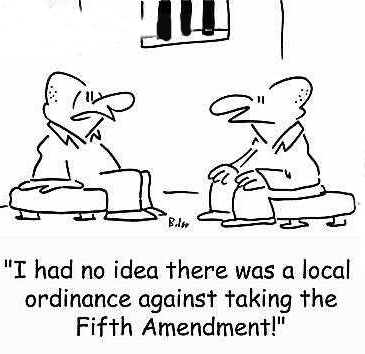 The Bill of Rights while is a tough standard to break, as Community Coalitions like the California Champaign to stop Police Brutality, and other citizens rights groups start to advocate with public awareness the more, officials are prone to act, within the interest of the public. Example, when Sanford, Florida, Police Chief Bill Lee (above), who drew criticism for his department’s actions in the Trayvon Martin case, was fired for his failure to respond. June of 2012. 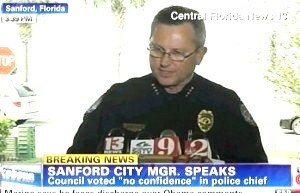 “After much thoughtful discussion and deep consideration for the issues facing the city of Sanford, I have determined the police chief needs to have the trust and respect of the elected officials and the confidence of the entire community,” City Manager Norton Bonaparte said in a news release. 1. 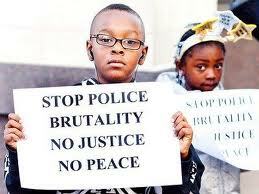 Police habituate or ‘get used to’ all the violence and eventually become physiologically numb to it. 4. Also, the internal 800 Police misconduct Alert lines must be well-known thought out communities. 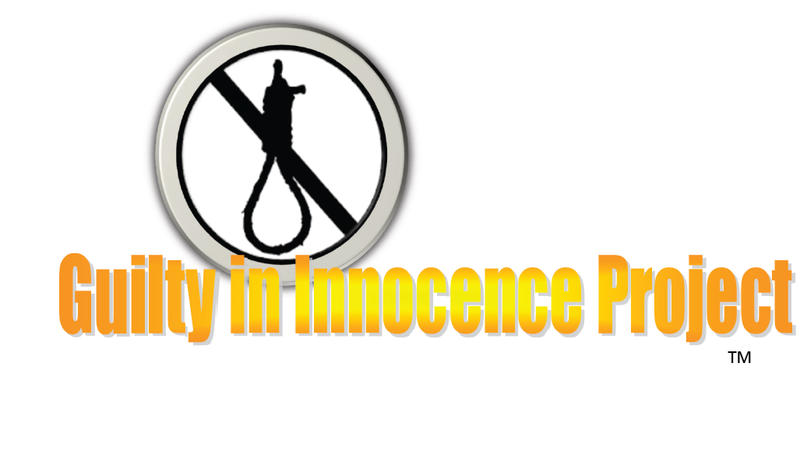 This entry was posted in —Today the Guilty in Innocence Project along with the website Causes announced its first campaign to Exonerate and correct the historical record of seemingly innocent young man, Civil Rights, Gregg Greer, greggrreer, Human Rights, One World, oneworld, oneworld01, SCLC, Uncategorized, who was the victim of one of the most horrible incidents of racial prejudice and a broken justice system in United States History and tagged Benjamin Crump • Congressional Black Caucus • Denika Chapman • Emanuel Cleaver • FBI • Florida Department of Law Enforcement • Florida Department of Law Enforcement Commissioner Gerald Bai, BlueLine, California, Florida, Police officer, San Francisco, San Francisco Bay Area, Sanford Florida, Shooting of Trayvon Martin.